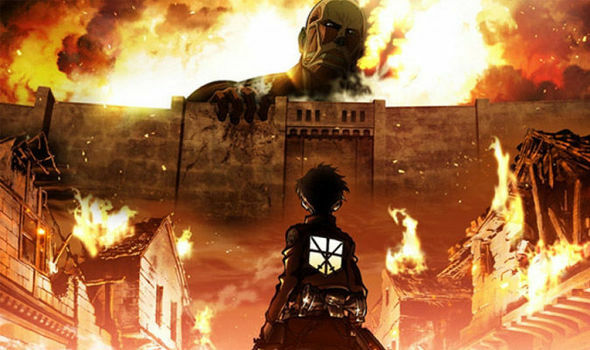 Attack on Titan: Will there be a live action movie based on the Japanese comic? ATTACK ON TITAN is a much loved Japanese comic or manga which has become hugely popular in the UK and USA. Will there be a live action movie based on the manga?